Geelong & District Plumbing is a family owned plumbing business. With over three decades of experience in the plumbing industry, we have a commitment to quality and customer satisfaction. We are available for all your hot water repairs, hot water servicing, replacements and new installations on gas, electric and solar hot water systems. We know that this is the one thing you can't live without first thing in the morning, except perhaps a coffee... Yes, we're talking about hot water! We know how important it is to have uninterrupted access to heated water, and we're here to help make your life easier with hot water repair. 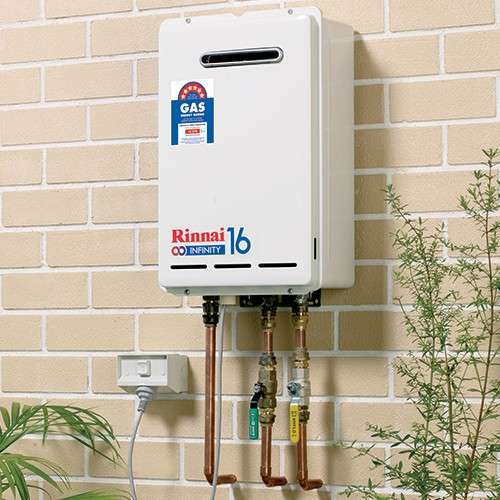 We offer gas plumbing services including installation, maintenance and leaks repairs of gas hot water heaters and gas hot water systems in Drumcondra and the surrounding areas. At Geelong & District Plumbing, we pride in our ability to provide exceptional service at all times. Whether you need a new hot water system or you simply want to have your current one repaired, you can count on us to meet your expectations. With over thirty years of experience in the plumbing industry and our great reputation for excellent service, we will provide a quality installation for your new hot water system. Just like maintaining your car, having your hot water system serviced regularly by a licensed plumber is essential to the health and longevity of your equipment. 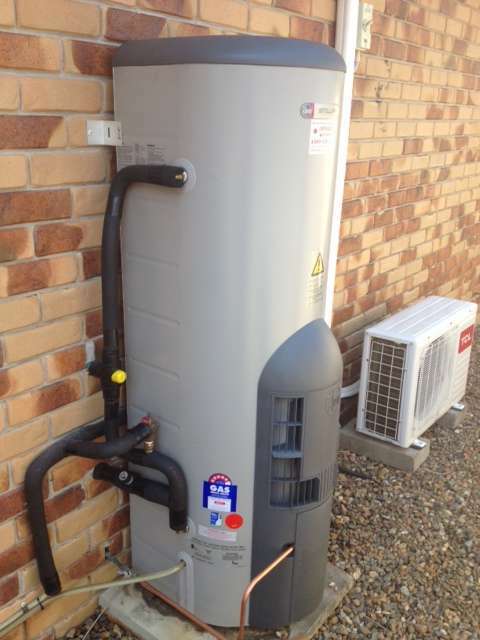 We can help you keep your hot water system in excellent condition simply by a quick service. Sometimes, an old or outdated hot water service is not worth repairing and simply needs to be replaced. That's where we come in! 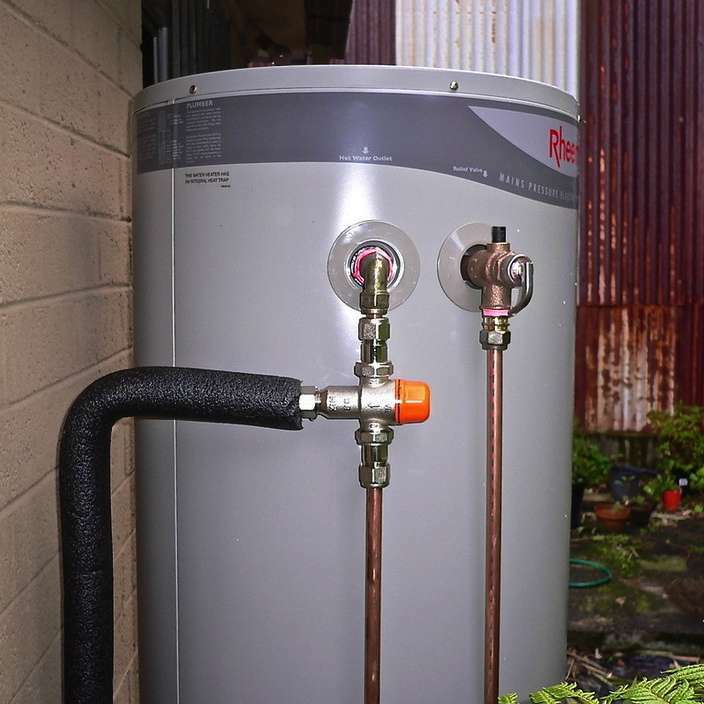 Look no further than Geelong & District Plumbing when it comes to installing your brand new hot water replacement equipment. We'll remove the old equipment for you as well. No Hot Water? No problem! Call Geelong & District Plumbing. Waking up to a cold shower is never fun. 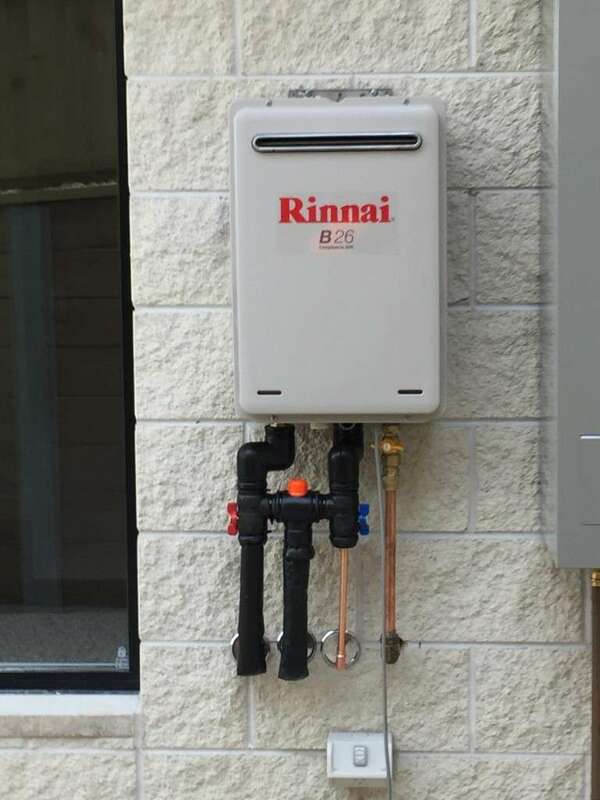 Your hot water system is one of the most important appliances in the home or business that you need to maintain and ensure it is in proper working order. At Geelong & District Plumbing, we are committed to giving our clients the best service. We take all the necessary steps to meet your needs and get the job done to a high standard with a guaranteed fixed price.